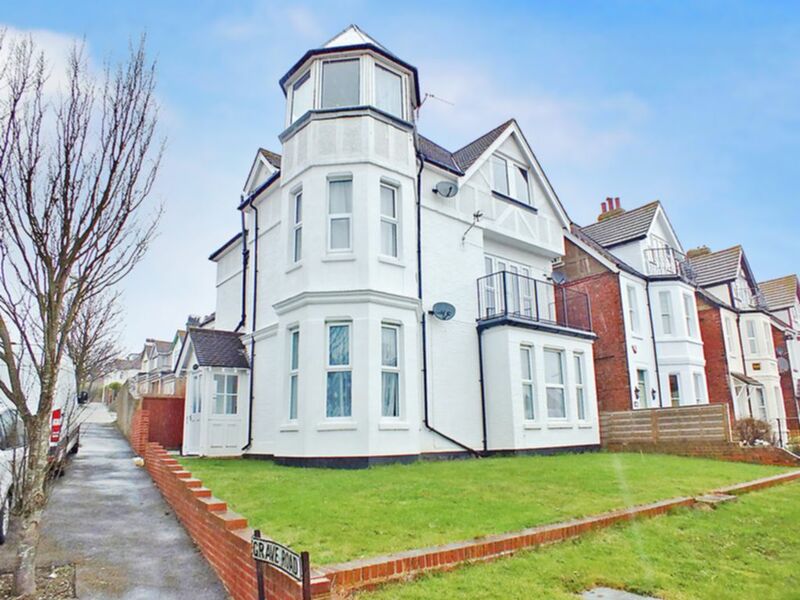 This distinctive corner bay fronted turn of the Century detached house is situated in a sought after East Cliff location above Folkestone harbour and about one mile from the town centre. 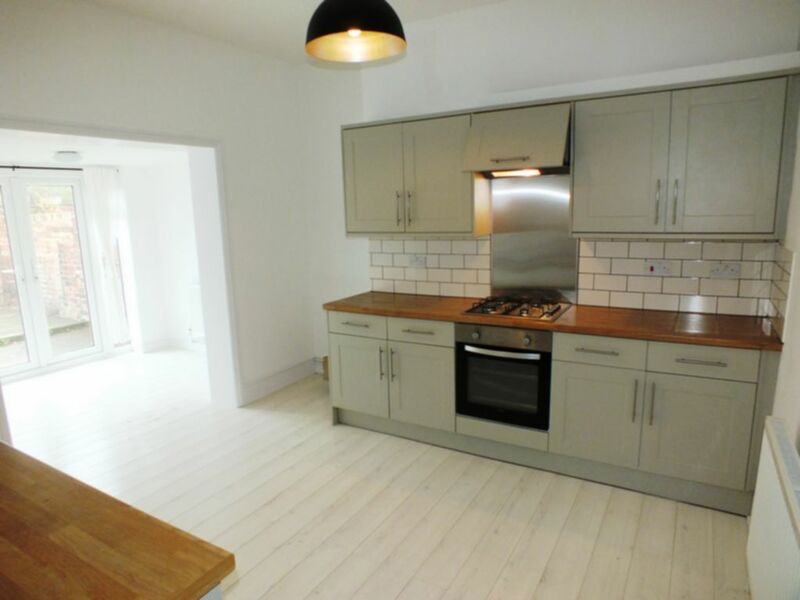 The property has been carefully and stylishly refurbished throughout in recent years to provide three apartments which are now fully let producing an investment income of £21,240 per annum. 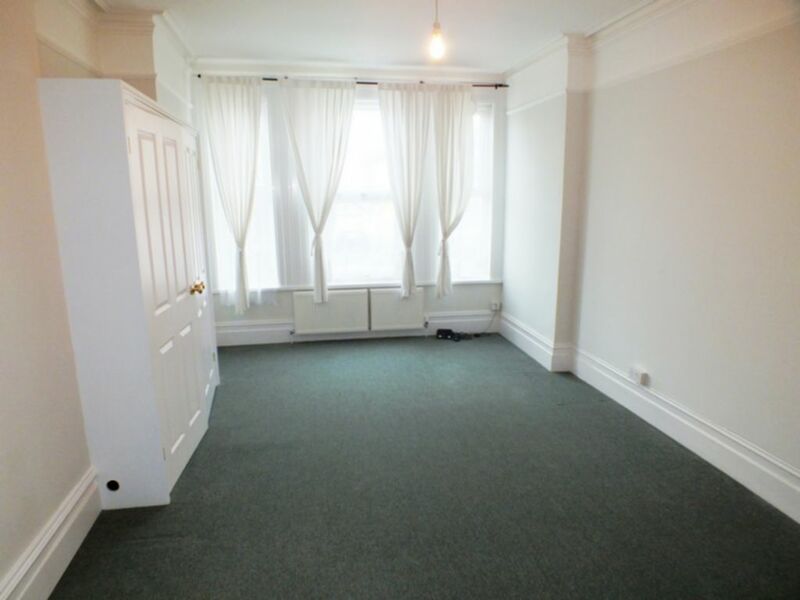 Having door entry phone, original coved ceiling, high level meter cupboard, radiator. 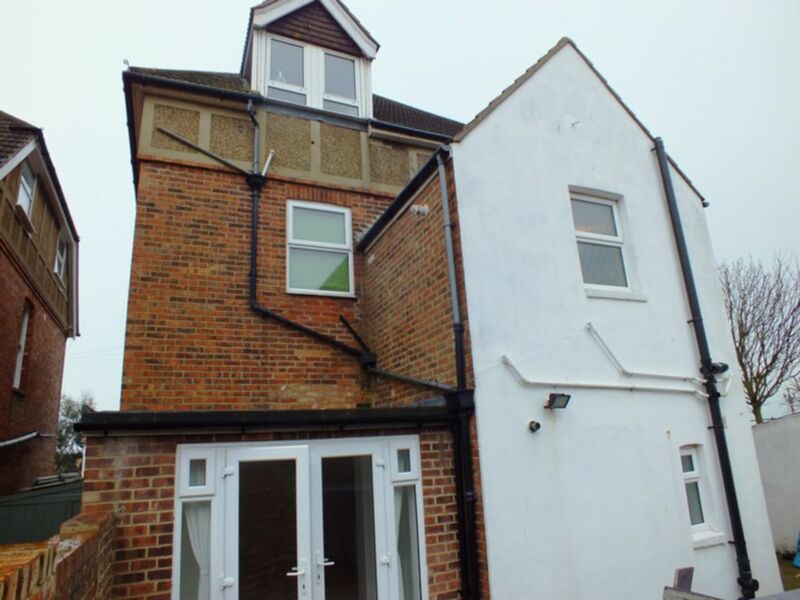 Having radiator, gas meter, double power point and plumbing for washing machine. 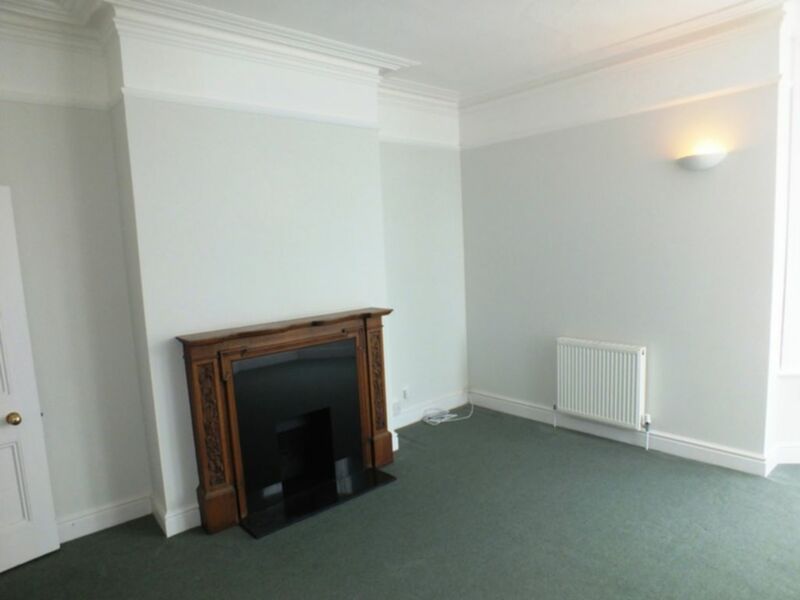 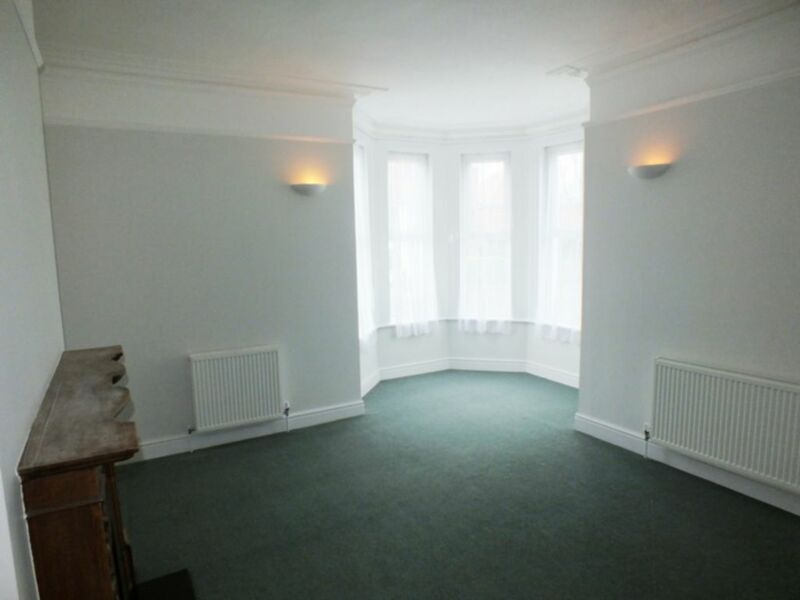 A very pleasant room having an attractive carved hardwood fireplace surround with marble effect inset, original cornice ceiling, 3 double power points, telephone point, fully carpeted, some sea glimpses from the bay window, 2 radiators. 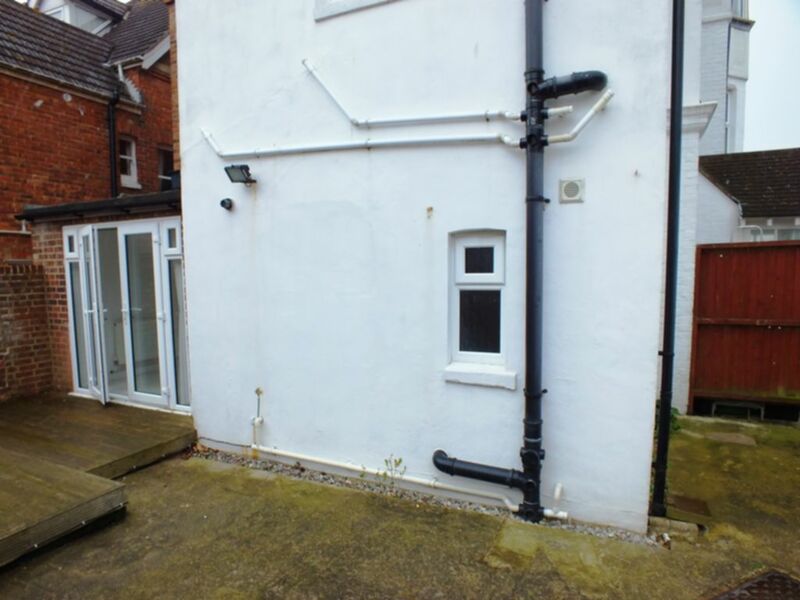 Having radiator, UPVC double glazed doors with outside panels leading through to rear deck and walled garden area, walk-in cupboard housing Worcester gas combination boiler, power point and shelves. 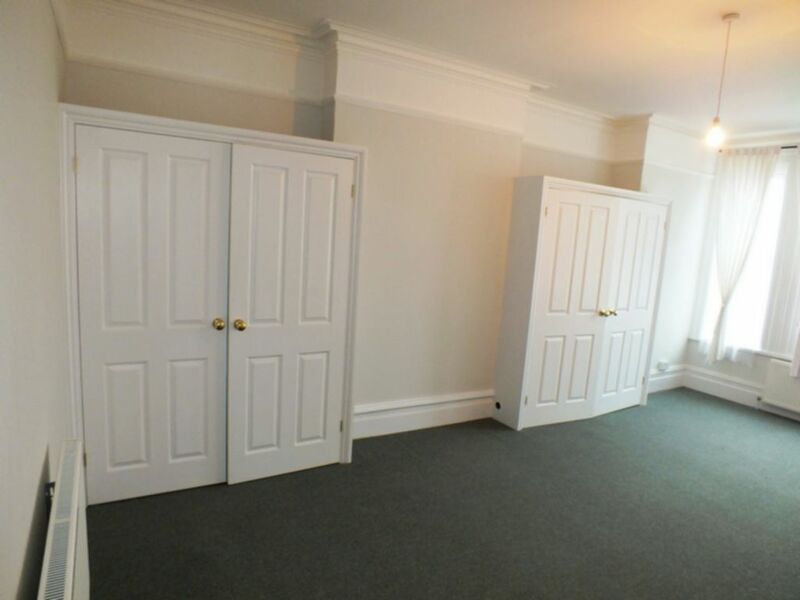 A particularly spacious room having two recessed double wardrobe cupboards, 2 radiators, 3/4 depth window to front, moulded skirting and cornice ceiling, 4 double power points. 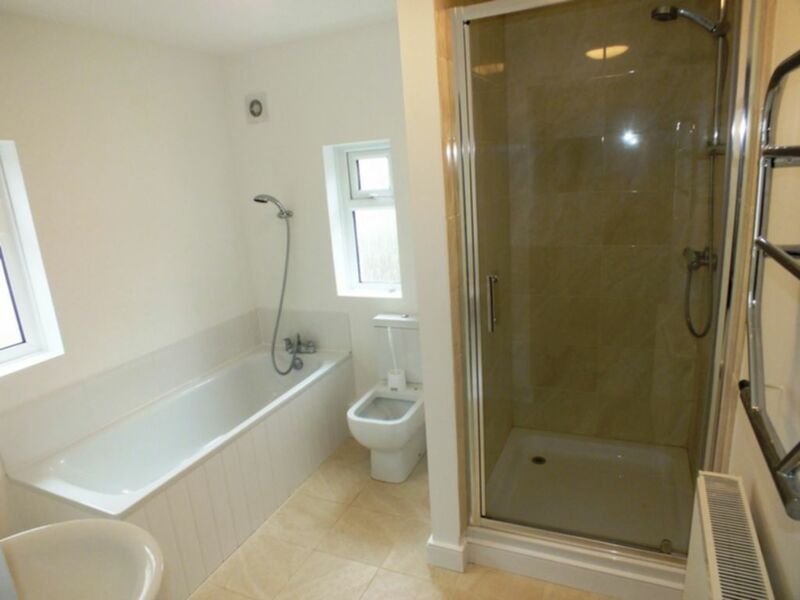 Having tiled floor, white panelled bath with shower attachment, corner tiled shower cubicle, low level w.c, basin, shaver point, extractor fan, heated towel rail. 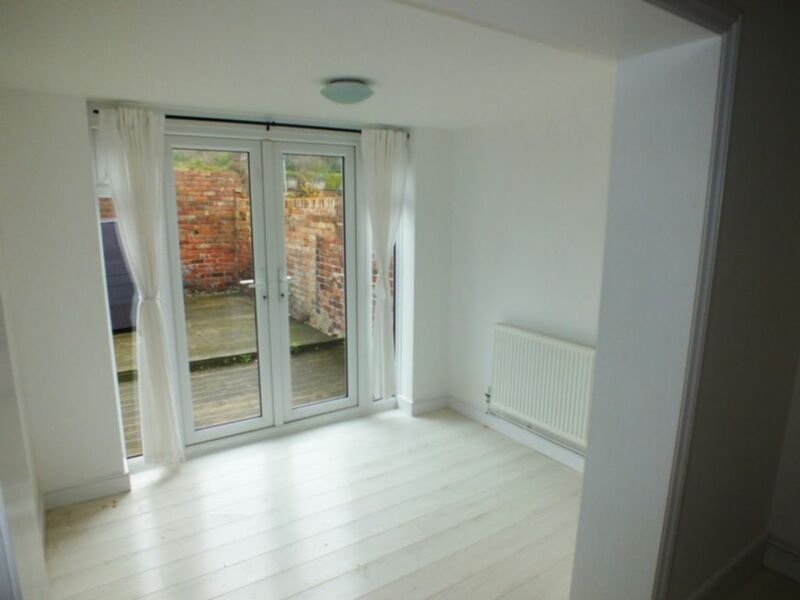 Open plan lawned front garden area at two levels, enclosed rear garden/patio area with decking. 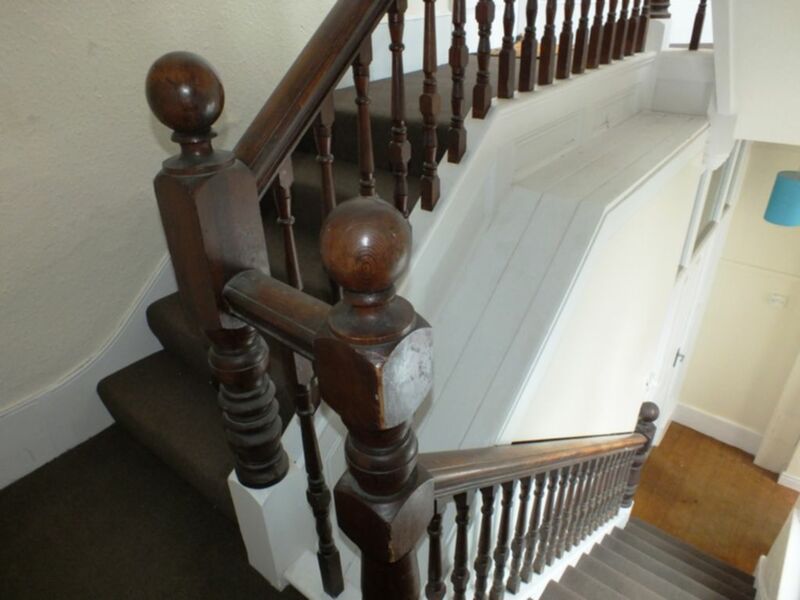 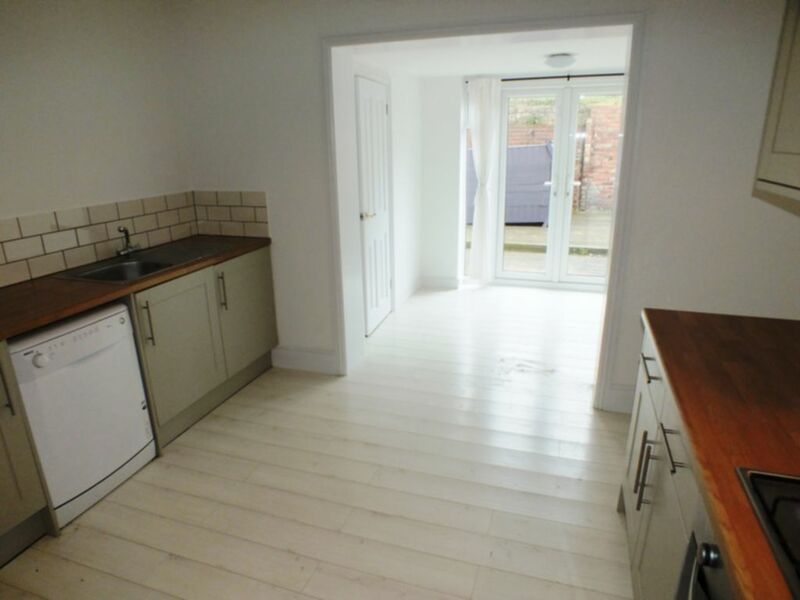 The first and second floor apartments are also one bedroom, appointed to a similar style to the ground floor and are currently let out on Assured Shorthold Tenancies at £550 and £525 PCM respectively.